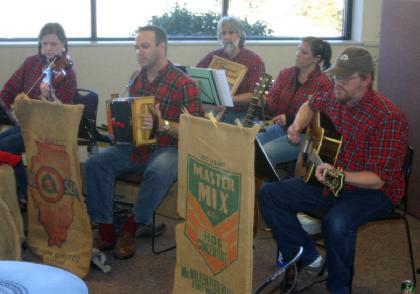 The Castle Rock Crawdads have performed Cajun music and Southern Rock at The First United Methodist Church of Castle Rock, the Parker Branch of the Douglas County Library, Hallmark Nursing Center, the Castle Rock Chamber of Commerce's Front Range Showcase and the Rotary Club's Ducky Derby in Downtown Castle Rock. 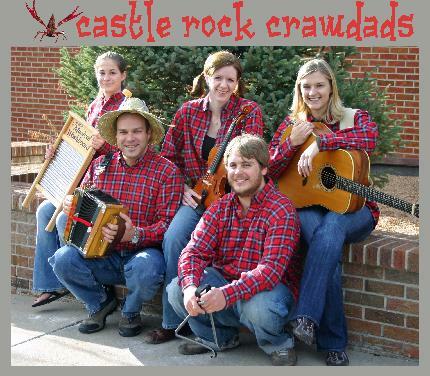 The Castle Rock Crawdads feature Rick Packard on percussion, Glen Preble on guitar, Shawana Quirk on washboard and triangle, Matt Rose on vocals and accordion and Erin Stewart on fiddle. 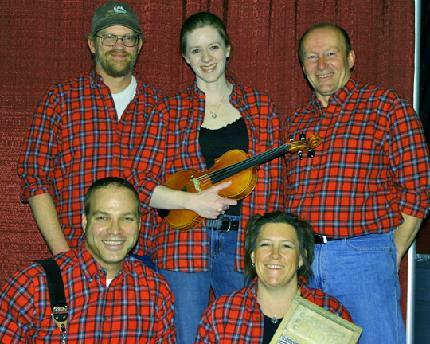 Auxiliary members include Ed Coryell on guitar, Dustin Arndt on percussion, Bruce Blomquist on bass and David Askren from Vermont on percussion. 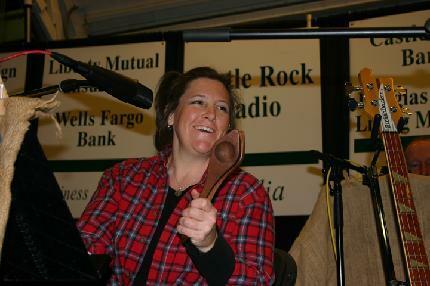 Shawana Quirk performs on wooden spoons at the Front Range Showcase. The Crawdads at the Front Range Showcase. 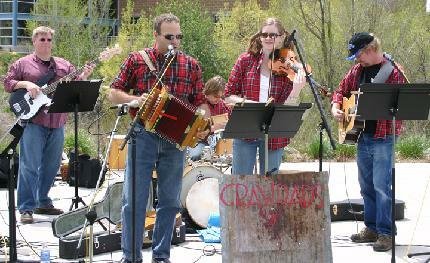 The Crawdads perform at the 2009 Castle Rock Ducky Derby.